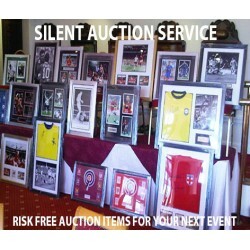 We specialise in supplying Signed Memorabilia to Charities, Sporting Associations, School's, Corporate Fundraisers and any other organisations that can use our services and Memorabilia to raise additional funds at their Functions & Events. 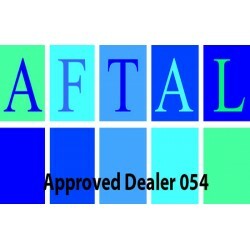 All of our items are supplied on a sale or return basis ensuring there is no risk whatsoever for you. 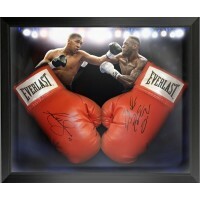 We simply lend you the Memorabilia pieces of your choice, each of which has a reserve price. Any money that is raised over and above that reserve price is yours. If, in the unlikely event any of the items we lend you remain unsold, they can simply be returned to us. You don't owe us anything unless the item sells at your event. When do we pay for the Items? We generally supply between 5 & 15 items for an event, but each event is unique so it's ultimately your choice. You can have as few or as many as you like.